6ft 6sec is what Daniel Satchell considers to be the most consistent forecast in Brighton for a decent surf. This of course depends heavily on what the wind is doing that day along with the swell direction. Daniel’s local break is the open beach beside Brighton’s famous Palace Pier. It’s not for the faint hearted and should never be underestimated. Many folk have ended up under the pier tangled up in the metal supports or have been pinned to the shingle beach by the heavy beach break. You need to be fit to keep your position in the water against the unforgiving South Westerly wind and swell direction. It will only work for a few hours between tides so you make your excuses and get in! Brighton has a great surf community – here’s to everyone that plays the waiting game. LOVE SURF MOVIES? Don’t forget to check out all the longlisted entries to the 2018 Shorties short film contest >>> HERE <<< Support your favourites by sharing the entries & giving them a vote by clicking the twitter or Facebook buttons above!  8th Annual London Surf / Film Festival is hosted 10 – 19 October at Regent St Cinema and venues across London.